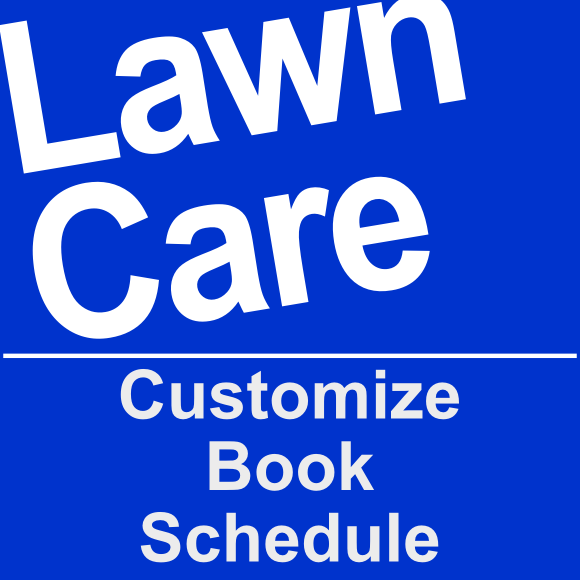 Our team of skilled lawn care professionals will keep your yard looking great. Our pros are background checked, licensed, insured and experienced. Trimming of plants and trees up to 9 feet tall, including small trees and bushes. Irrigation system check during each visit for leaks and other issues; including its proper operation from outside the home. Any small repairs needed will be made at no extra charge. Debris clean up and removal of waste from under bushes and groundcovers. Debris hauled off from your home (all organic debris is recycled!). Is designed for customers with small sized yards (less than 1000 sqft) with no more than 12 plants. Two service providers will come to your home and perform yard maintenance for a total of 1 hour 1 time per month. Is designed for customers with small to medium sized yards (less than 2500 sqft) with no more than 15 plants. Two service providers will come to your home and perform yard maintenance for a total of 1 hour 2 times per month. Is designed for customers with medium sized yards (less than 4,000 sqft) with no more than 18 plants. Two service providers will come to your home and perform yard maintenance for a total of 1 hour 4 times per month. Is designed for customers with medium to large sized yards (less than 6,000 sqft) with no more than 22 plants. Two service providers will come to your home and perform yard maintenance for a total of 1 hour 6 times per month. Is designed for customers with large sized yards (less than 8,000) with no more than 26 plants. Two service providers will come to your home and perform yard maintenance for a total of 1 hour 8 times per month or 2 hours 4 times per month. How Often Do You Need Us To Come? How Much Time Do You Need Per Visit?